The value of the green bonds sold in the first seven months of 2016 exceeds the total value of green bonds sold in all of 2015, according to an update from EY’s Renewable Energy Country Attractiveness Index. “The green bond market is on a tear,” EY analysts wrote in their latest report. 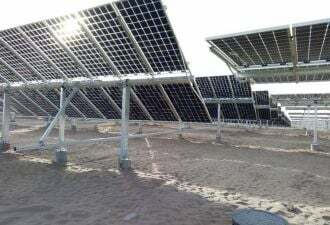 Green bonds were developed to finance a wide range of environmentally focused projects. They are issued by governments, a wide range of banks and corporate players. There were about $42 billion in green bonds sold in 2015, but nearly $50 billion sold in the first seven months of 2016, according to the report. Climate Bond Initiative has estimated there could be upward of $100 billion in green bonds issued this year. Many of the bonds are over-subscribed and largely unregulated, however, creating a market prime for "greenwashing," warns EY. Standards and certification are increasing, but it is still early days. More than half of green bonds do go through some type of external review, according to a report by the Climate Bond Initiative commissioned by HSBC. 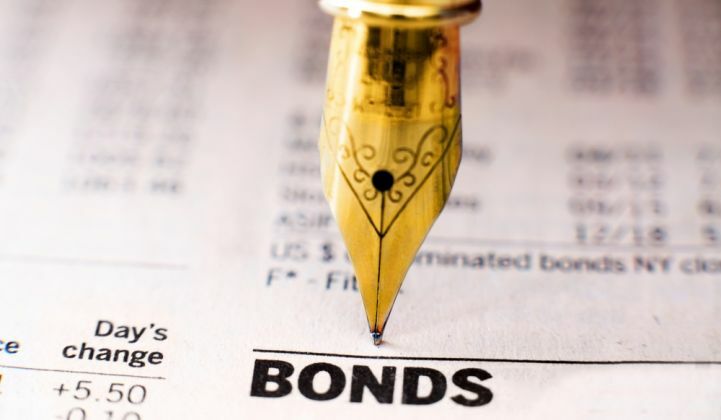 There are various initiatives and approaches to certifying the bonds. CBI’s Climate Bonds Standard, for instance, is defining the criteria for green bonds in each sector and is partnered with many of the world’s largest banks. 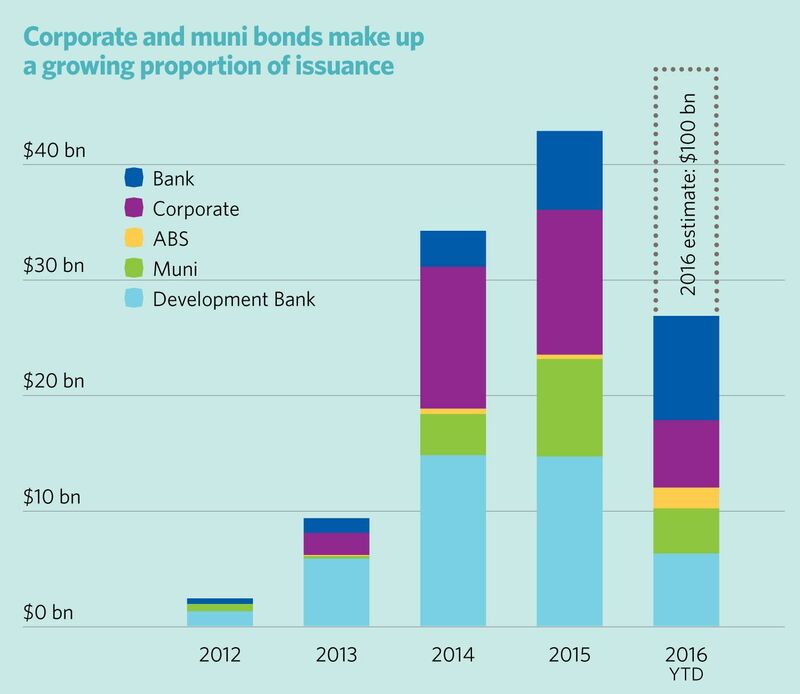 But now may be the time for banks and governments to set guidance, as the pool of climate-related bonds totals nearly $700 billion, according to the annual CBI report. Of those, about $118 billion worth are labeled green bonds. By contrast, the total global bond market is about $90 trillion. The larger pool of climate-related bonds stretch across various sectors, including energy, buildings, water, agriculture and transportation, the latter of which makes up two-thirds of the bonds, almost entirely rail projects. 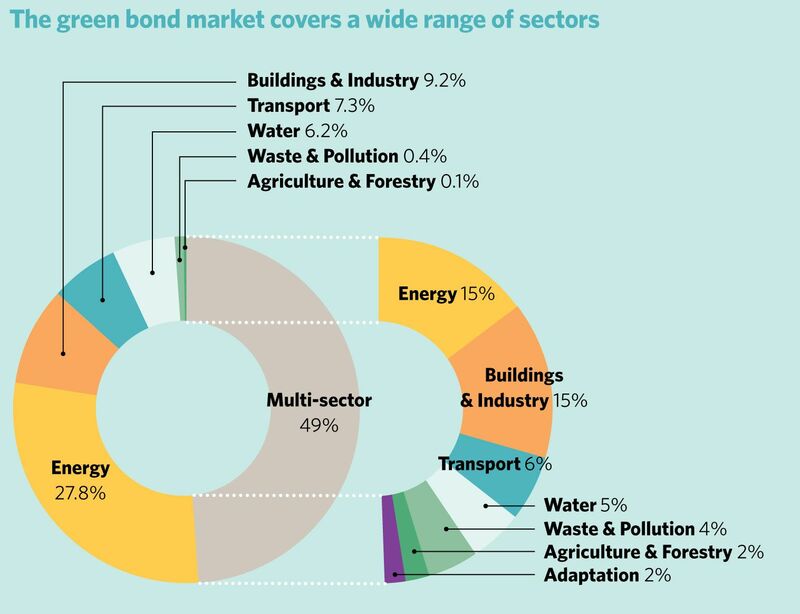 The green-labeled bonds also go to a range of sectors, although energy is the largest single use. Renewable energy projects make up the bulk of the green bonds issued for the energy sector, but they are not necessarily financing new renewable projects, warns EY. “Where is the new green infrastructure and renewable kit that [have] been financed with green bonds? Both investors and policymakers need to be aware that the vast majority is repackaging and refinancing existing projects,” Steve Waygood, chief responsible investment officer at London’s Aviva Investors, told EY. But others argued that the issue of additionality isn't a big deal. “Bonds are not a project financing tool. What you use the bond market for is refinancing,” Sean Kidney, CEO of the Climate Bonds Initiative, told EY. Others argue that tracking the bonds over their entire lifetimes, most of which span five to 10 years, is a larger issue. Some issuers are paying for third-party auditors to track how the underlying assets are performing, but ultimately it is up to investors to perform due diligence, since the green bond market is still in its infancy. The need for tracking and auditing will only increase as more countries start issuing green bonds. China issued more green bonds than any other country in 2016; those bonds include projects such as clean coal. But that could change as China issues green bonds for the international market, Gloria Lu, senior director for corporate ratings at S&P Global, told Bloomberg. Some firms, such as DNV GL and EY, are already providing certification for Chinese green bonds under the Climate Bonds Standard. “Investors need to know how to ask the right questions, to understand which criteria are applied to the bond, and to preferentially invest in those bonds where the criteria are properly applied and where independent assurance is provided,” said Mathew Nelson, EY Asia-Pacific Climate Change and Sustainability Leader, in the EY report. Investors should do their homework to ensure green bonds are actually green, but they also shouldn’t shy away from green bonds issued by traditional energy companies that work in fossil fuels, argues CBI. Checking if the bond adheres to ICMA's Green Bond Principles is an important step.